Agent Carter‘s Edwin Jarvis wasn’t the only new MCU character fans got to meet last night. ABC also revealed the very first, appropriately tiny bit of Ant-Man footage, featuring Paul Rudd and Michael Douglas as Scott Lang and Hank Pym. 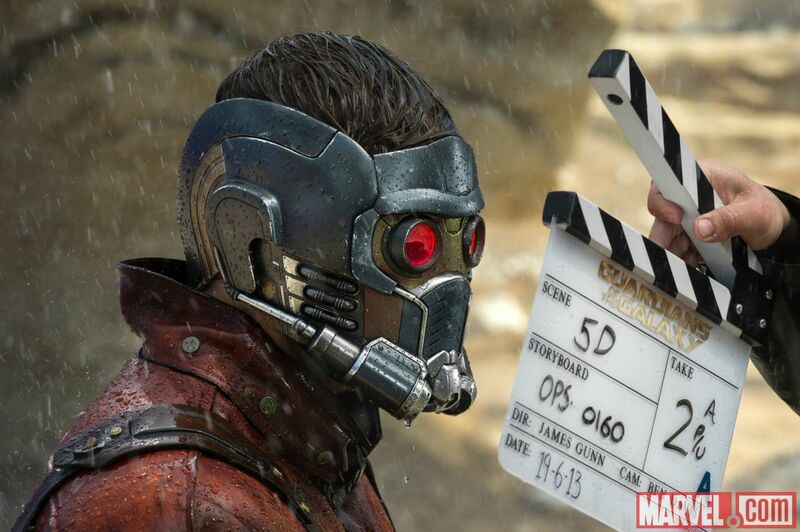 Check it out, plus some behind-the-scenes stuff from Avengers: Age of Ultron, after the jump. Tuesday nights are usually reserved for Marvel’s Agents of SHIELD, but this week ABC opted instead to air Marvel: 75 Years, From Pulp to Pop!, a special presentation covering the long history of the Marvel. Naturally, that also included a few bare glimpses at the future of Marvel in the form of that Agent Carter clip and some Avengers: Age of Ultron and Ant-Man footage. Watch it below (via CBMTrailers). 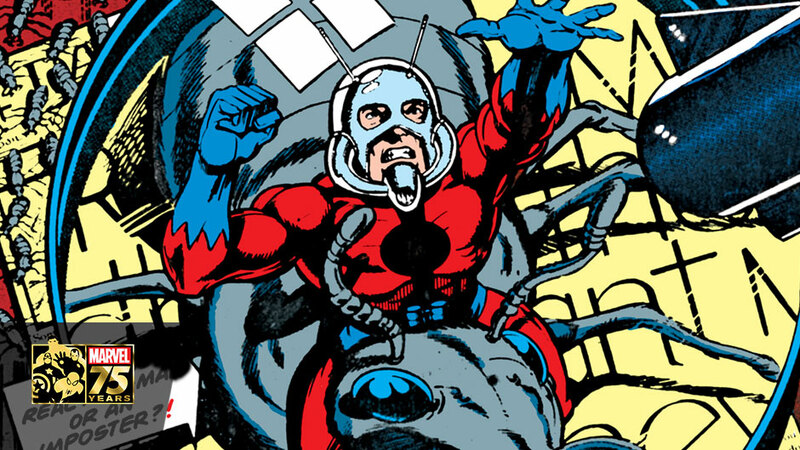 The Ant-Man footage really isn’t much. We just get a few seconds of Hank and Scott talking about something — science, probably, judging by the vial in Michael Douglas’ hand — and then a few more of Scott approaching the Ant-Man uniform. The helmet looks a bit like Star-Lord’s from this angle, though of course its real inspiration is the Ant-Man helmet from the comics. Still, it’s an exciting first look at a film Marvel has been teasing for years. The Avengers: Age of Ultron behind-the-scenes footage mostly just shows everyone doing what they do best. Joss Whedon directs, Hawkeye (Jeremy Renner) shoots an arrow, Captain America (Chris Evans) jumps over stuff, Thor (Chris Hemsworth) laughs charmingly, Bruce Banner (Mark Ruffalo) looks concerned in a laboratory setting, and Scarlet Witch (Elizabeth Olsen) glowers at a wind machine. And of course there are explosions and flipping cars throughout. But maybe the most intriguing detail is the mysterious mo-cap-suited actor with a blurred-out face. Who could that possibly be, and who might he be playing? Guess we’ll find out in a few more months. And in the shot of Scarlet Witch, who is behind her, on the left? Looks like it could be Vision. Avengers: Age of Ultron opens May 1, 2015 and Ant-Man opens July 17, 2015.